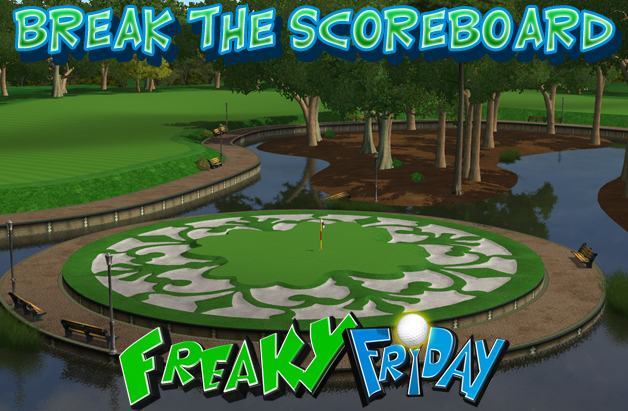 One of the most popular themes in all of Freaky Friday history is back and with a vengeance! The 4th ever Break the Scoreboard is coming to you this week with a $4,799 prize pool! 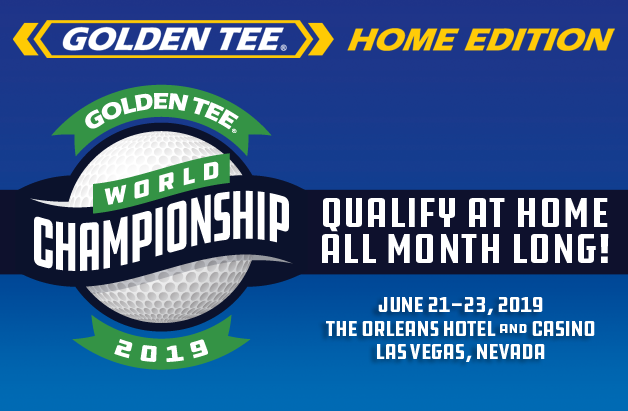 This is your perfect chance to shoot super low scores and possibly hit -40 or better! Play as many times as you want before the clock strikes 12AM CT on Saturday for your chance to win some cash; your best overall score will count!